eff Leider, president of San Marcos-based Tri-R Coffee & Vending. The people who provide vending machine treats — micro-markets in trade parlance — and coffee around California break rooms descended on Sacramento for some good old-fashioned marketing two weeks ago. In a perfect vending world. Labor scheduling labor was another issue center stage with the vending business community. CAVC members criticized Prop. 65, a BPA emergency initiative that states operators must put a 5-inch x 5-inch BPA warning sign on their beverage machines and coolers. Tri-R Coffee & Vending is at 120 N Pacific St. in San Marcos. for more information call (760) 753-1112 or visit http://trircoffee.com/index.html. 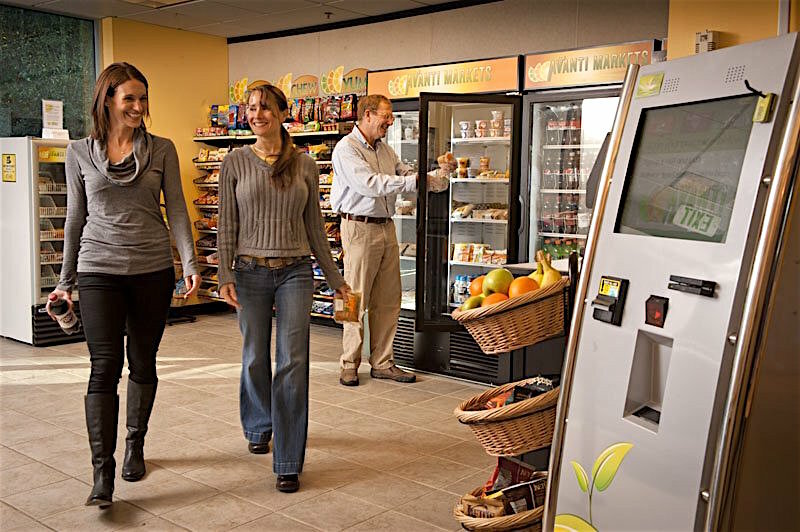 Be the first to comment on "Vending industry leader lobbies Sacramento"